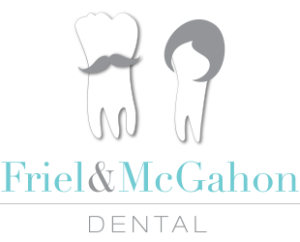 At Friel and McGahon Dental we accept Medical cards, Social welfare, Garda Medical Aid and a variety of private health insurance schemes such as Decare Dental, VHI , Laya and Aviva. If you hold a medical card you are entitled to one examination and two filings per year. In addition to this you are entitled to free prescriptions and extractions. Root canal treatment on anterior teeth and dentures may also be approved. If you suffer from certain medical conditions you may also be entitled to periodontal treatment and more fillings. If you qualify under the social welfare scheme you are entitled to a free examination and a scale and polish or a subsidised hygienist visit per calender year. Under the various private health insurance schemes there are a variety of things you may be entitled to but this will depend on what package you are on. To find out what you are covered for it is best to contact your insurance provider.